Roasted garlic is one of the best things you can make in your oven. 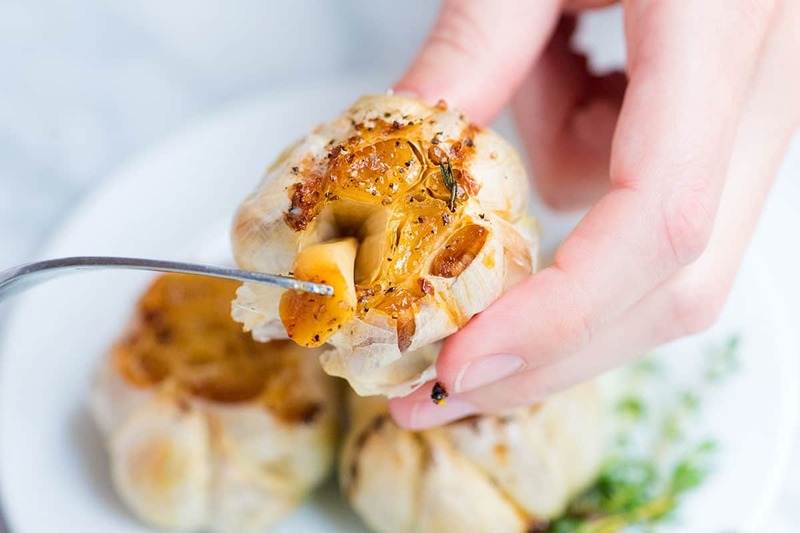 We’re sharing how to roast garlic and lots of ways to use it. 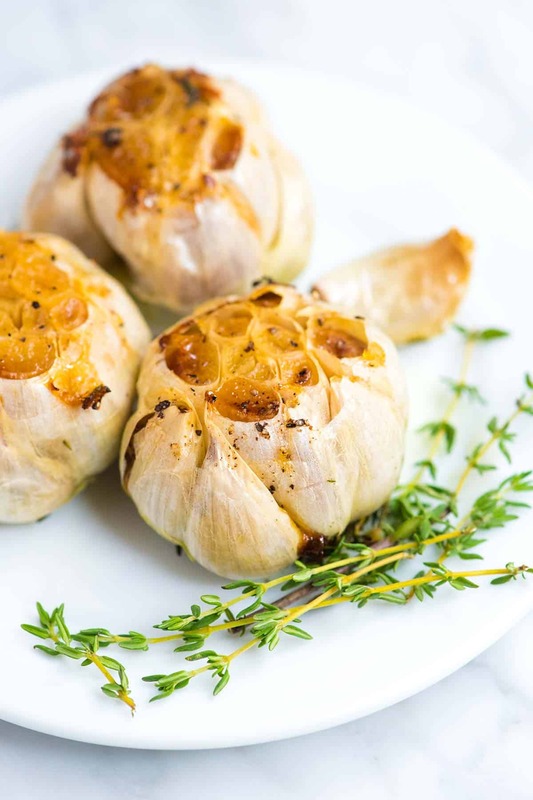 Jump to the Roasted Garlic Recipe or read on to see our tips. Roasted garlic is creamy, sweet and spreadable. It’s practically dreamy. We love eating the cloves whole alongside dinner — this roasted chicken being one of our favorites. You can also mash it into butter and spread on toast or add to soups and sauces. Mashing some into mashed potatoes is also an absolute must. Roasting garlic is seriously easy. You can turn the oven on just to roast garlic or throw in a batch next to something else that needs a hot oven. We stick around 400 degrees F, but if you have something baking in the oven at a lower temperature, don’t worry the garlic will still roast nicely. In a 400 degree oven, you are looking at around 45 minutes for the garlic to turn caramelized, soft and spreadable. If you are using a cooler oven, it may take a few more minutes. 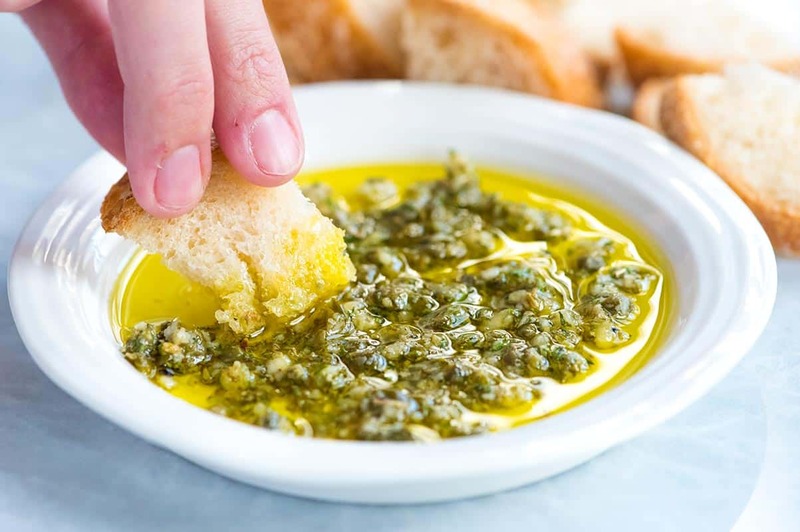 To prevent the garlic from drying out, roast it in little packets with a little salt, pepper and olive oil. In our photos, we’ve used parchment paper and kitchen twine to make the packets, but foil works too. When we have some in the kitchen, we’ll add a bed of fresh thyme. This way, as the garlic roasts it’s infused by the thyme. The kitchen smells incredible! 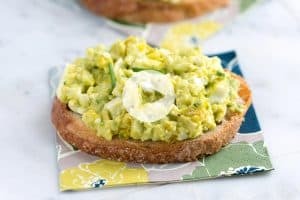 For more easy recipes, check out our Easy Focaccia Bread with Garlic and Herbs, our Easy Lemon Garlic Baked Chicken Breasts and our Guilt-Free Garlic Parmesan Zucchini Noodles Pasta. Eat roasted garlic straight out of the cloves or spread onto warm bread. 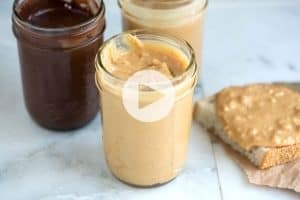 Mashing some into butter, sauces and creamy dips is also an excellent idea. 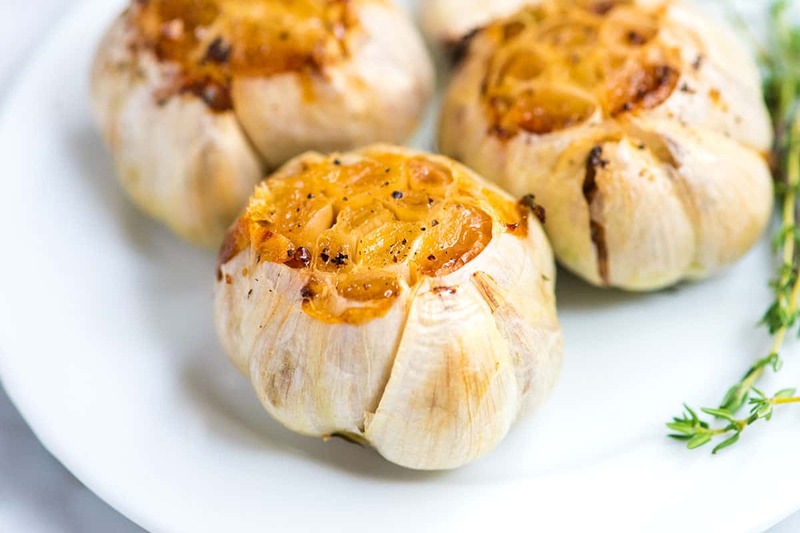 You can use foil or parchment paper to roast garlic. If using parchment, you will need to secure the packets with kitchen twine. Prepare three squares of parchment paper or foil large enough to wrap each head of garlic. If the garlic has extra layers of papery white skin, peel them away, but leave enough layers so the head of garlic stays together. Cut a 1/4-inch from the top of the cloves so that you can see inside the individual cloves of garlic. 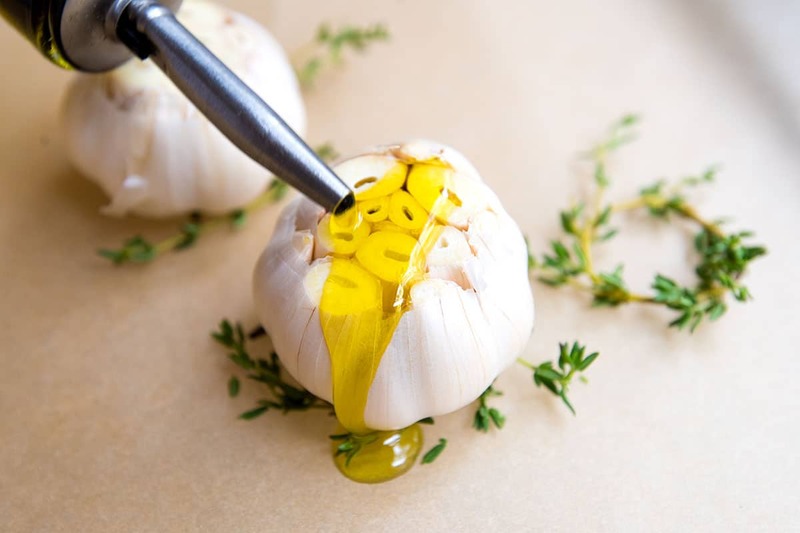 For each head of garlic, place down a sheet of parchment or foil onto a work bench. Make a small bed of thyme by shaping it into a small ring. Then place a head of garlic, cut-side-up, on top. Drizzle with olive oil and season with some salt and fresh ground black pepper. 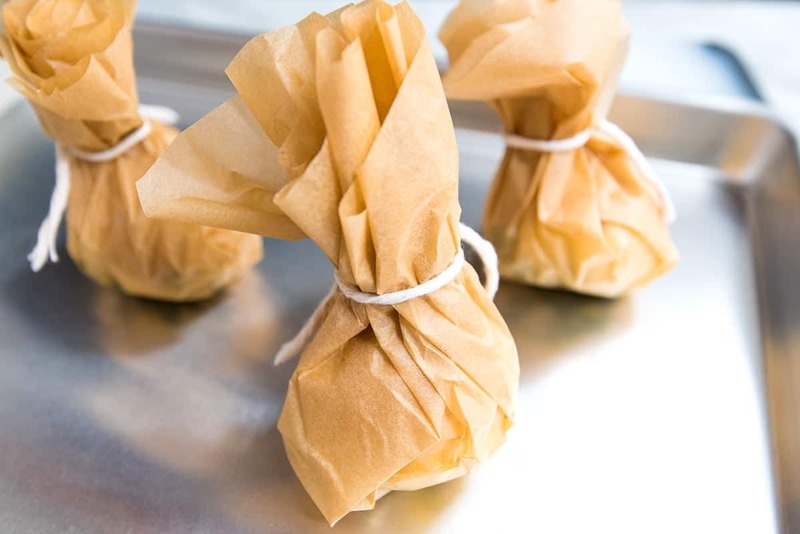 Pull the sides of the parchment paper or foil up and around the garlic so that you make a little parcel. If using parchment, secure with kitchen twine. 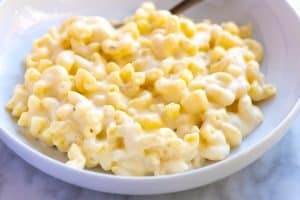 Place packets of garlic onto a baking sheet. Bake until the cloves inside the packet are light brown and soft, 40 to 50 minutes. If using parchment, trim excess paper from the tops of the packets so that they do not touch the top of your oven. Instead of thyme, try other fresh herbs like rosemary or dill. This is SO SO Good! I luv garlic and this is great for battling the flu or colds. I do several pouches and put different herbs in each one. I think your recipes are inspiring. 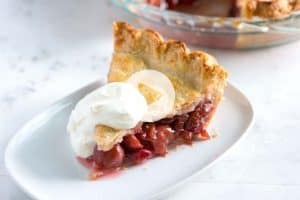 I stumbled upon your website while searching for recipes. I’m so glad I discovered your soulful recipes. Can I freeze roasted garlic? So yummy but I baked too many bulbs? Thank you. P.S., I’ve tried out your focaccia recipe and pumpkin scones. Both recipes are terrific.